Mr... Mr.... Mr... Jones... Mr Jones... Mr Jones... Mr Jones , Do you know this song?! I think it's from the 60's ? I have no clue who sings it but thats what popped into my head when I thought about writing this post. I know I'm a weird-o! A few posts ago I mentioned I was going to do a couple new restaurant reviews but we can't even get into this new place its so booked out!! I think I need to make a reservation 2 weeks ahead of time. But we totally decide the day we go out to eat where we are going, depending on what we are hungry for. 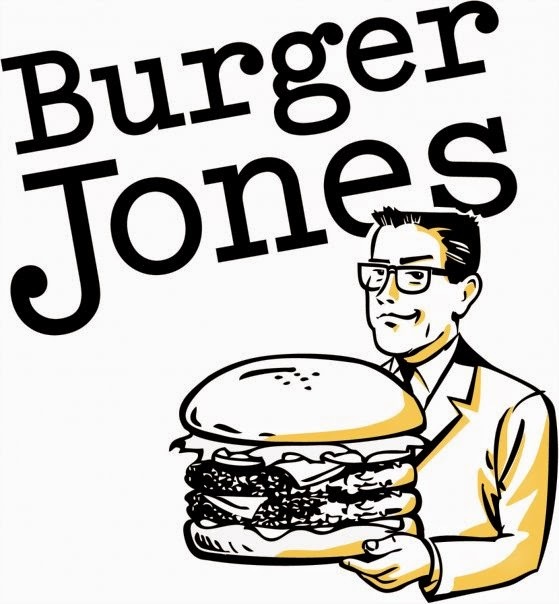 Well any whozeal, Last Friday we went to one of our go to, can't make a decision on where to go places, we went to the good old reliable Burger Jones. We visit the Burnsville, MN location. We have tried lots of different items on their menu. And never have been disappointed, never. So this visit we started with the Jalapeno Poppers, I did not try any they looked a little to spicy for this wimpy girls pallet. But, the hubbie loved them! So here you order your fris on the side, we used to get the fri tower, but we stopped doing that. I ordered sweet potato fris with a dipping sauce of chipotle aioli, fabulous! Hubbie ordered parmesan waffle fris with a dipping sauce of avocado mayo. There are lots more fri and dipping sauce to choose from people, I love dips! On to the main dish, burgers! There is a list of things you can put on your burgers, divided up into 2 sections. This visit I ordered the Chubby Cheddar, that is a stuffed burger (we like to call them jucy lucys in Minnesota). It was so good I want to go back and have one now! Husband had the Green Chili Cheeseburger, and of course he love it. Beers I got my usual go to beer Coors Light and Hubbie tried Bent Paddle, brewed in Duluth, MN. I love Duluth! 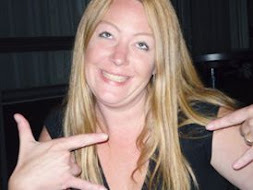 Two Thumbs up for Burger Jones from this girl!